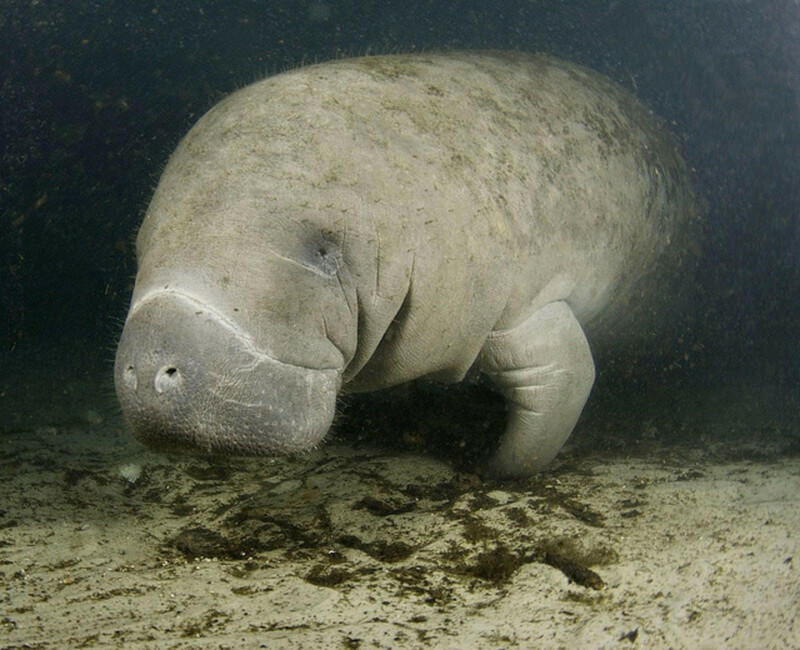 When visiting a friend who lived in Crystal River, Florida many years ago my mother, niece and I saw a manatee also called a sea cow for the first time in person. These large lumbering, curious, intelligent and friendly creatures are also an endangered species. According to a Wikipedia link, "Fossil remains of Florida manatee ancestors date back about 45 million years." It seems that it takes a while for we humans to understand that all of the creatures upon this earth are interrelated in some way and that death of any one species is not only sad but will impact us in ways that may take a while to be determined. Rarely is it good news. Apparently over a course of 60 million years or so scientists believe that manatees evolved from four legged mammals who used to roam certain areas of earth on land. 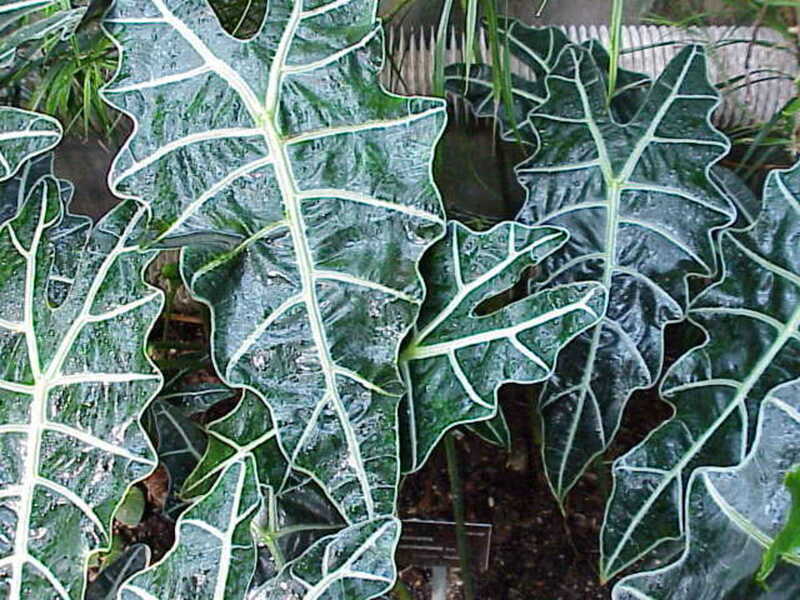 They are of a similar species to the elephant. Over time and after spending more of their time in water evolution changed their bodies. They no longer have weight bearing legs to support them on land. Instead they have paddle-like flippers which serve them better in aquatic environments. Unlike fish with gills, manatees still need air in which to breathe. About the longest time that they can stay under water without resurfacing for a breath of air is 20 minutes. This resurfacing for air is necessary even while they are asleep as one of the videos nicely portrays and they spend about half of their time asleep in the water. Manatees are commonly of three types. and the West African manatee. The average weight of manatees ranges from almost 900 pounds to 1200 pounds (400 - 550 kilograms). Measuring manatees from head to tail the averages are from a little over 9 to almost 10 feet (2.8 to 3 metres) with some larger ones getting up to 12 feet (3.6 metres). If one sees a manatee in the water, they can hardly go unnoticed! It is the West Indian manatee whose habitat is normally the Caribbean Sea and the Gulf of Mexico. Not surprisingly the Amazonian manatee frequents the Amazon Basin and the West African manatee's habitat is that of West Africa. The manatees who come to Crystal River and the Homosassa River in Florida (both places that we got to see while visiting my friend) can live to be 60 years old. All manatees no matter where they typically congregate cannot live in water temperatures below 60 degrees Fahrenheit (15 degrees Celsius). In the spring fed waters of Crystal River, year round temperatures are around 72 degrees. Naturally the springs that feed into these waters are colder and when swimming in these crystal clear waters there is little doubt when one passes over one of those springs emanating from the base of the river. Brrr! They are much colder! But the warmth of the air and land keeps the waters nice and warm for the manatees that like to call these rivers home for much of the year. Another Florida River in which manatees like to gather is the Chassahowitzka. The manatees are also known as a sea cow, I suppose because of their size? These curious and intelligent mammals are similar to dolphins in that they seem to like humans. For that reason some people like to swim with manatees. 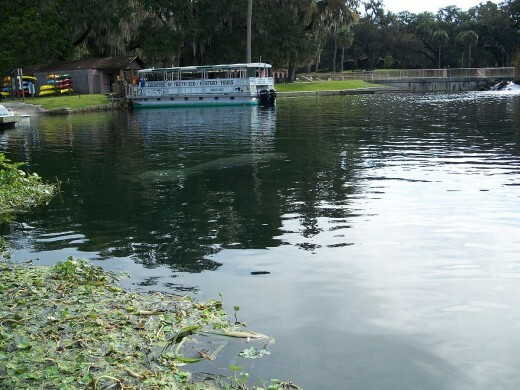 There are Crystal River manatee tours that can be arranged. My mother, niece and I saw the most manatees in Homosassa Springs where a bunch of them were sequestered in a sheltered area where they could heal from their injuries by careless boat operators. This is a prime problem with regard to manatee habitat and human interaction. Manatees are herbivores and graze in shallow waters that are anywhere from 3 to a little over 6 feet (1 to 2 meters) in depth. But this creates a problem co-existing with humans who like boating. Even though the waters where manatees generally are to be found are clearly marked, often boaters ignore the slow speeds posted and numerous manatees are struck by propeller blades and are injured. Some manatees have multiple dozens of scars (50...60!) and obviously due to infections or worse, some do not survive. Just imagine the pain that they must endure! Apparently manatees hear higher frequencies than the typical boat motors emit so cannot protect themselves from injury. It is up to us humans to watch out for them instead! The boat operator that took us on a tour of the Homosassa River was very careful to monitor his speed in the areas where the manatees congregated and ratcheted up his speed once we were in waters where the manatees were no longer prevalent. 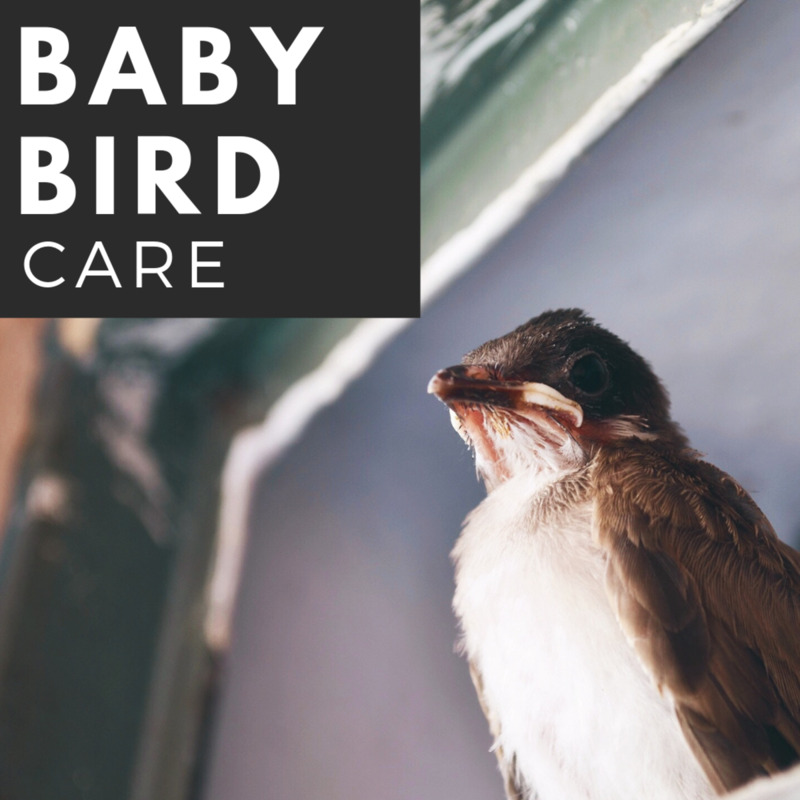 It is a simple enough thing to do to care for our fellow earth creatures and in particular, ones that are already endangered! Fellow HubPage writer Tony who hails from South Africa inserted a quote into one of his recent posts that was worded so beautifully and he gave me permission to use it in this one. The following comes from Tony's article titled Birthday and Christmas reflections 2010. "For we are indeed one with Nature; her genetic fibres run through all our being; our physical organs connect us with millions of years of her history; our minds are full of immemorial paths of pre-human experience. Our ear for music, our eye for art carry us back to the early beginnings of animal life on this globe." I thought that this so beautifully explained why we should care about whether the manatees survive to swim the warm waters of this earth another 60 million years or so into the future. In addition to careless boat owners there are other things that threaten the manatees. Manatees only breed every two years with gestation lasting a full year. The weaning of a manatee calf takes from one to one and a half years. Thus these large aquatic mammals are not exactly reproducing like rabbits! 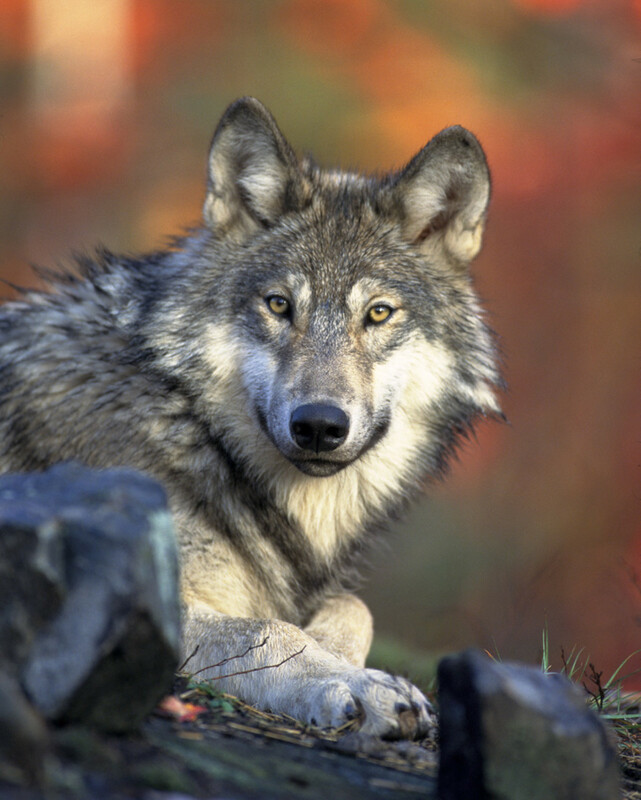 Habitat destruction always takes a toll. Sometimes human objects like fishing lines or other ingested objects get stuck in their intestines causing their slow demise. Most often predators are not a problem but occasionally a very hungry alligator, crocodile or shark may kill one for food. When the proliferation of certain types of algae take place (commonly called a red tide) the needed oxygen is depleted from the water causing the deaths of manatees. The Gulf of Mexico oil spill disaster in the year 2010 and its effect on the manatee population is probably too soon to be calculated. While we cannot control contributing factors like temperatures and diseases that might impact the manatees, it is within our power to make sure that our oceans and rivers are kept pollution and trash free. Certainly boaters can slow down so that the vast amount of manatee injuries and deaths in Florida no longer occur! At the present rate of the reproductions and deaths of these magnificent creatures, this endangered species of manatee does not have a rosy outlook. 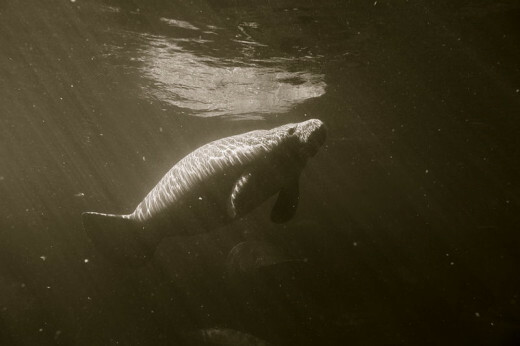 The Crystal River manatee also called a sea cow needs to be protected in Florida and elsewhere around the globe where the manatees congregate so that future generations will be able to see them and all of us can live in earthly harmony. When one species of plant or animal ceases to exist it impacts us all in ways little and great. Also includes wonderful photos of the manatees seen in these crystal clear waters. What Happened to Pets and Other Animals on the Titanic in 1912? The type of manatee that we got to see in Florida naturally lives there in the Gulf of Mexico and the Carribean. A very interesting article about manatees. I wonder how they got here? You are correct. Manatees were thought to be mermaids by some accounts. Glad you enjoyed this information about them. Very fascinating creatures. If I remember correctly, there is a theory sea cows inspired legends about mermaids. Thanks for all this interesting info! I do not know anything about those murders in Crystal River but glad it made you think of the manatees in that area. Thanks for your votes and the share. I came back to read this again, I just saw a story about them last night on TV, combined with the Crystal River murders. I share your hope for the future of manatees! Hope you get to see them in person someday. Thanks for the votes and shares. 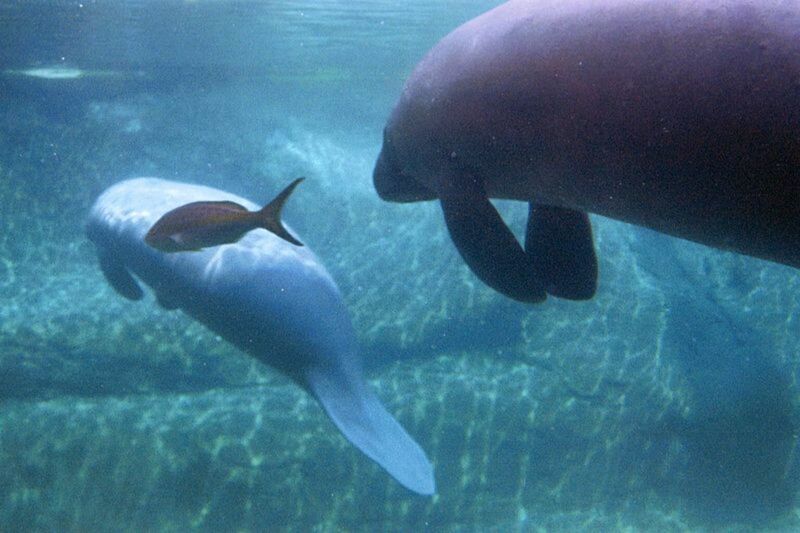 Peggy, this is such an interesting hub, I do hope they don't become extinct, I would love to see a manatee up close. Thumb-up, UABI, pinned to Amazing HubPages and shared. 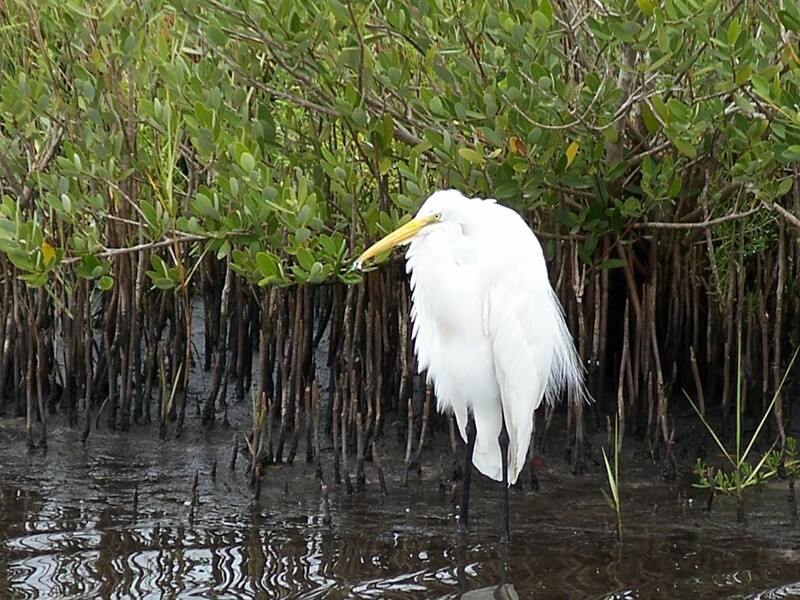 These are gentle animals and you are correct that the Crystal River area of Florida is certainly a lovely place. Thanks for your comment. These are lovely animals. So gentle and peaceful. And such a lovely place too. Nice to know that reading this hub taught you something new. Manatees are gentle and interesting creatures. Hopefully boat owners will slow down and obey speed limits where the manatees swim so that they are not injured by the boat motor propellers. That is certainly easy enough to do! Thanks for the share. As a former Floridian I can confidently comment this is a compassionate wonderfully accurate and fully researched HUB. Incredible piece. Loved every aspect of your article. This is the first time I'm learning about Manatee, the sea cow. It indeed is lovely to look at and it is a pity that humans do not take care to protect these ancient species of animals. Voted up and interesting and shared. So happy to hear that you enjoyed this hub regarding manatees. Those crystal river waters are just that...crystal clear! Amazing. Thanks for your comment. Glad to know that you liked this hub about the manatees and thanks for the share. The pin button seems to be working now. 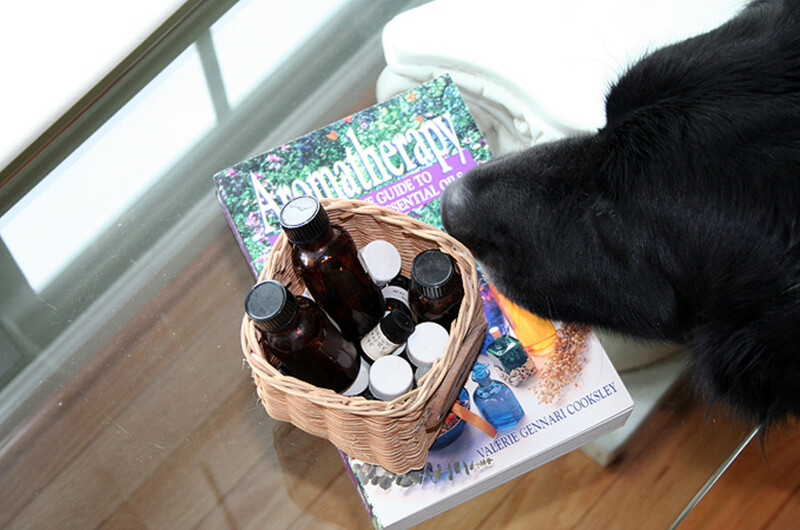 wonderful article, I love Florida and love reading about manatees and clear springs. Your article is very informative and well put together. I hit the shared. Your pin button is not showing up on this hub. Adding this to my board in Pinterest. Nice that you get to see glimpses of the manatees in your area of south Florida on the east side. They are magnificent sea creatures. Thanks for your comment. I remember the feeling of excitement and also amazement the first time that I got to see manatees in Florida. So I can appreciate hearing about your daughter's enthusiasm at first spotting them. Thanks for your comment + share. Great article! Loved to read it. The east coast of Florida has manatees also. Once in a great while I will catch a glimpse of them in the A1A. Our daughter was visiting in Fla when she was a teen and got everyone excited when she spotted a manatee in the canal by their condo. She called us so excited to tell us about it. Voted up and shared. I already added your hub to my other hub about the vintage postcards from Weeki Wachee Springs but will also add your Kayacking Weeki Wachee Springs and viewing the manatees to this hub. Your photos are so fantastic as always. Thanks for the addition of my hubs to yours and thanks for the votes and shares. Yes, it is a shame that manatees suffer the consequences of being injured by boaters who do not follow the rules when in waters frequented by the gentle manatees. Thanks for sharing this hub with others who may know little about these large gentle creatures. You might be surprised at how many people have no respect for the lives of different species, which comes to mind when you mentioned the boaters who speed even when warned not to. There seems to be getting to be more and more people who have no consideration for others whether they are animals or people. A great hub for bringing attention to the plight of manatees and for helping people learn more about them. Gave you 5 stars, and voting up, interesting and useful. We all need to have more consideration for each other and for other species. Will share this important hub! Manatees are only found in certain areas of the world so it is not surprising that you may have never seen one. Too bad about the decline of eagles due to loss of habitat in your area. That is happening to many animals around the world. Thanks for your comment. This is wonderful hub. I have never heard of Manatees before. I remember there were countless birds of prey like eagles in Delhi when I was kid but now with loss of their habitats, I hardly ever see them, may be one in few months. Nice to know that you learned something about Manatees and also the Crystal River area in Florida. Thanks for your comment. I didn't know they can live so long. Thanks for the info about the Crystal River tours. Voted up and useful. 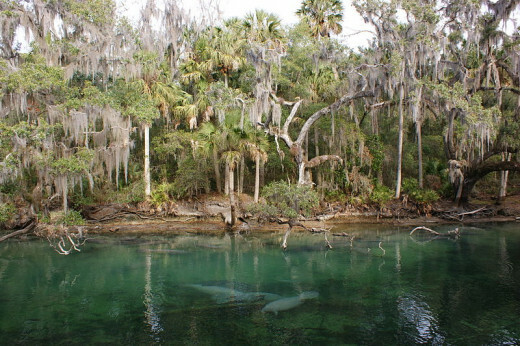 If you visit the area around Crystal River in Florida you are sure to see some manatees. Thanks for your comment and enjoy your trip. Hopefully the manatees are living in Crystal River and other locales unaffected by the BP oil spill in the Gulf. Crystal River is fresh water so that probably helps. Haven't seen a Manatee story for a while I wonder if that has much to do with the BP Gulf disaster? Manatees do look like oversized and mis-shaped lovable dolphins in a way. I can understand your reference point. Here is to keeping the manatees safe and protected so that they can safely co-exist with humans in a friendly environment long into the future. Thanks for your comment. I call the manatee the teddy bear dolphin - beautiful animals and yet the public has very little knowledge. Very well done. Getting that close to a manatee in Florida must have been startling but also a thrill when you were kayaking. You certainly seem to have a wide variety of interests and do some interesting things while traveling! Thanks for the comment. Many Thanks Peggy W. I checked your hub after you kindly encouraged my hubs. I really liked your informative Manatee hub with great videos. I was kyaking with a friend in a coastal park off the south easy coast of Florida many years ago. Suddenly one of these gigantic creatures swam under my kyak. It was gone in an instant but left a lasting impression. I don't think that a hurricane caused that manatee to end up in the Houston Ship Channel. Not sure why it ended up there, nor do I think the "experts" knew why either. Just a peculiar happenstance for some reason. Peggy yes I remember it was on TV for a while - amazing how these creatures can get off course - I am trying to remeber if it was hurricane or similar related. Of course El Nino type events can create shifts and environemntal disasters. Similar to the sea turtles and their movements. The Crystal River manatee in Florida is definitely a joy to see and like you said, we need to respect the areas in which they congregate. If the operators of boats would simply respect the posted speed limits that alone would go a long way towards helping the manatee survive and they would not suffer so many injuries from the boat motor blades. Glad that you liked this hub and thanks for the comment. These Crystal River manatees were really something to see in person. Well said..."I hope that mankind will be more caring and protect these gentle giants." We need to protect all endangered species no matter where they are on this small planet we all call home. Thanks for the comment. 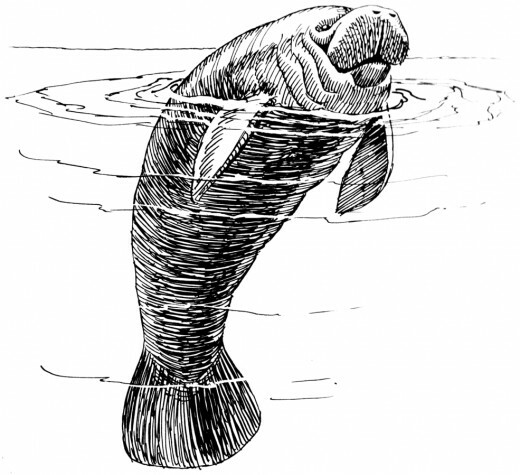 This is a very informative hubpage on Crystal River Manatee-Endangered Species. Great videos. I hope that mankind will be more caring and protect these gentle giants. Very good information. Glad that you and your son Klaus enjoyed the videos showing the manatees. They really are graceful creatures! 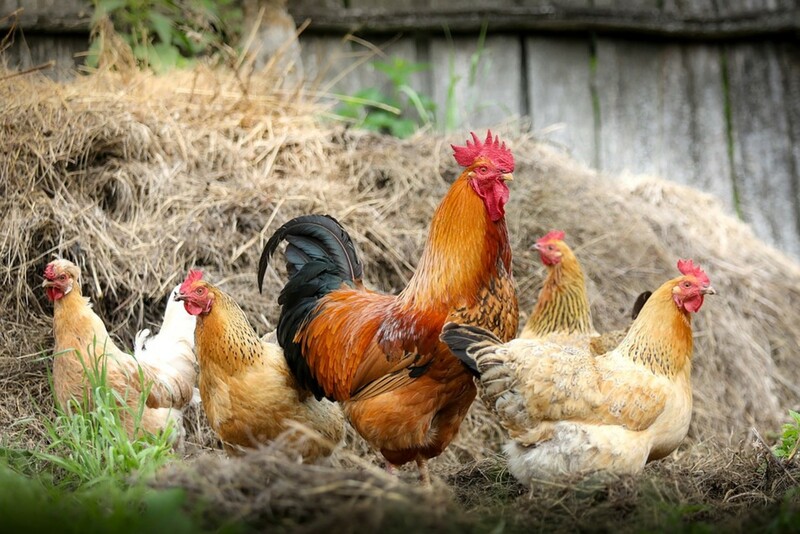 As to eating 10% of their weight daily, that must keep them fairly busy! They have long intestines and another interesting feature is that as old teeth fall out new ones continually grow in these manatees which are also called sea cows. Thanks for coming back and leaving another comment. If you mean by "sad" that manatees are an endangered species, I agree. I also agree that the Crystal River manatees and the ones we got to see in Homosassa Springs, Florida are indeed cute sea creatures. Thanks for stopping by and leaving a comment. Thanks for commenting on this Crystal River Manatee hub. Hopefully the manatees will survive their endangered species status and get to live on this planet far into the future. Just watched them with my son Klaus Peggy, he seemed to like them. So really graceful, I particularly enjoyed the David Attenborough video. If I ate as much as they do in a day (10% body weight) we'd be talking about 20lbs of food! I think that you will really like viewing these videos about the manatees when your "gals" are awake. Much to learn about this endangered species. Really something to see how when they are asleep, they rise to take a breath of air and then sink to the bottom still asleep. Nature is really something! Glad that I could teach a great teacher (you!) 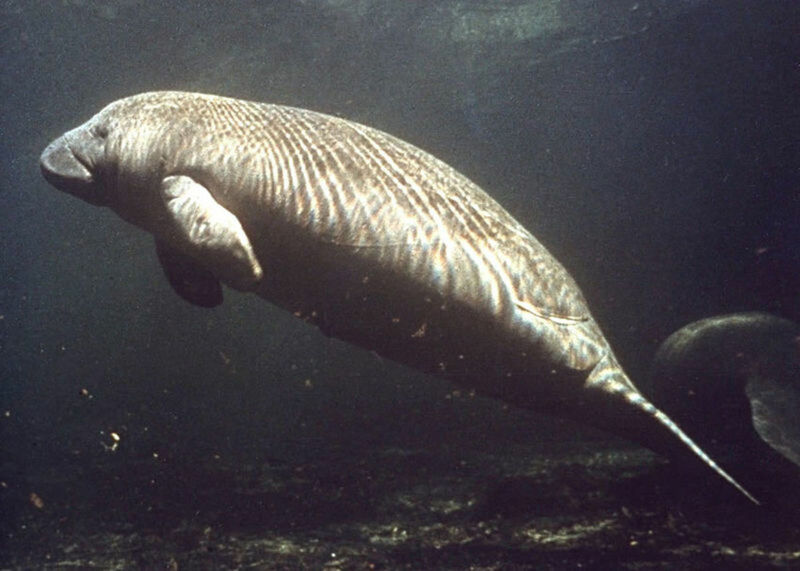 something about the Crystal River manatee / sea cow and the fact that this endangered species also lives in other parts of the world besides Florida. Hope that better care is taken so that they do not become extinct. Thanks for the comment. A lovely, caring and informative hub. Thank you, Peggy. I had no idea there were subspecies, very interesting, I thought all manatees were from Florida only. I'd love to see one someday, cool hub, I'd watch the videos but my gals are asleep, will have to wait for another day! Peggy, this is very informative hub. I never knew about sea cow before. Wow.... this is amazing sea animal. I learn much from you. I get new knowledge from you. Thanks for writing this. Rating up! Howdy Peggy - It is good to see that so many folks really enjoyed your fine article. So did I. In my memory is the story of that "special" manatee to which folks gave the name, "Hugh Manatee," even though, should my memory be serving properly today, was a female of the species. Quite a rescue, that one. Yes and it was most unusual for a manatee to have been there. It certainly made the news for a manatee to be spotted in the Houston Ship Channel. Occasionally these manatees venture off the beaten path, but most of the West Indian manatees stay in the Caribbean area and Gulf of Mexico nearer Florida. Some have ventured up the east coast. Warmer waters are what they need to survive. Yes it is a shame that the Crystal River Manatee or sea cow in Florida and elsewhere is now considered to be an endangered species much of which comes at the hands of humans. Sad! Manatees exist not only in your imagination but in many places besides Florida, but only if we start treating this endangered species better. It would be a shame if these manatees would exist solely in our memories and imaginations. You must have quite a vivid imagination! :-) Thanks for the comment. Very happy to have mentioned your hub which had that great quote as well as others in it. Hope you will get some extra readers! I never understood the mermaid / manatee connection but I have also heard of it. As to treating the Crystal River manatee and others with greater respect when boating, that is the least we should be doing for this most gentle of endangered species. Thanks for your comment. Extraordinary creatures. It's a shame how much humanity is driving so many things toward extinction. Beautiful animal. Great experience to be around manatees. I was kayaking in Crystal River and a manatee came up for air right under my kayak. Lifted me and the kayak up. Scared the daylights out of me! Must have scared the Manatee too because it didn't come up again any where around me. Two of my sons were kakaking with me and they must have laughed for a half and hour. I guess it was funny if you were watching but kayaks are not suppose to lift out of the water in the middle of a bay. And play with one now. To milk a Sea Cow! Absolutely wonderful hub- thank you for the research and introducing me to a specis which i thought was in my imagination only. I found this Hub really fascinating. Interesting that Agusfanani mentioned mermaids - I first heard of manatees when my father and I were discussing the origin of the mermaid legend and he told me that the early sightings of manatees might have been one source for the legend. I had never heard of manatees before and so we did some research about them together. I find it sad that we humans so often don't resepct the gentlest of creatures like the manatee. Our love for power and speed somehow doesn't let us appreciate the quality of gentleness in our own species and others. Thanks for sharing this wonderful Hub and for the mention of mine! Much appreciated. Isn't it a shame that these gentle creatures, the manatees who are an endangered species, have to suffer all of those scars from the propellers of boat motors. Pain and suffering and in many cases even many of their deaths result from people not obeying the speed limits in these specially designated waters. Were we to trade places, I'm sure we would beg for better treatment! Blue Spring State Park sounds beautiful just from the name. Guess fate awaits from the Gulf oil spill. We can only hope that the oil had dissipated enough not to do too much damage to these already threatened species. The waters of Crystal River, Florida are just that...crystal clear. You will love diving there! There and elsewhere in Florida you will probably be able to see manatees up close, depending upon where you go. Have fun! Dugong or Duyung (another word for mermaid)...thanks for adding this information to this hub about the endangered species of sea cows and manatees...all the same animal, just different words depending upon where they are found. Hopefully the boats in the Mahakam River go slowly like they should in Crystal River, Florida and other areas where manatees congregate so as not to harm them. Thanks for your comment. Like you said it is so unnecessary that manatees have to be injured by careless boaters and yet so many are. Happy to hear that you enjoyed this hub about the Crystal River manatee, sea cow...whatever one wishes to call them. Of course manatees are also in other parts of Florida and elsewhere. Hopefully people will start paying attention to help this endangered species as well as other species around the world. Our planet is truly small! Thanks for the comment. I enjoyed the information and photos of the manatees at Hermossa and Crystal River. A few years ago we were able to see them congregate in the warm water at Blue Spring State Park in Florida and found them fascinating. Many of the ones we saw carried scars from being cut by propellers of motor boats. They are such huge and gentle looking creatures, and seem so helpless against careless boaters. I too wondered how the oil spill will affect them. Aren't they the coolest animal?? I saw a few several years ago in the islands off the coast of Fort Myers. Crystal River and much more of Florida are on my bucket list to dive! Manatee also lives in Mahakam river in my country, it's locally named Dugong or others call it Duyung (mermaid). I also have concern in animal protection, so I think this hub also help socialize the need of manatees conservation. Thank you Peggy. Peggy, I have seen a lot of manatees here in Jacksonville. When you are out on a boat there are areas you much go slower because many have been hurt by speeding boats which is sad and unnecessary. You did an awesome job of telling all about them. Haha! There is a subject for you to research, dahoglund. It was a treat to be able to see these manatees in Crystal River and the Homosassa River in Florida although it was sad to know that so many of them were injured by the motors of boats due to careless people. Manatees are just one of many endangered species on our planet and hopefully they will survive. Thanks for the visit and comment. I have heard of these mammals but never knew much about them. The oceans are full of unknown species, I think.As I recall from college I believe that sea going mammals are sort of an evolutionary transition to land mammals. I'm not sure how we explain catfish.